Today, as a departure from the normal blogging schedule, I'm hosting a friend of mine from the writing half of my life. Meet Angela Bell! I first met Angela through a creative writing critique group which I was a part of until it disbanded some time ago. Since then, we've kept in touch and I've been pleased to see her writing career take off in many fun ways. In celebration of the publication of her Victorian-Era novella, she's here talking about how to simplify a tea-parties. I am not a huge one for simplifying things - maybe I should try it sometime? So it's fun for me to get to peek inside an efficient mind and see how it works. Please welcome Angela to Lipstick + Gelato! Novelist Angela Bell is a 21st century lady with 19th century sensibilities. Her activities consist of reading, drinking tea, and writing letters with a fountain pen. 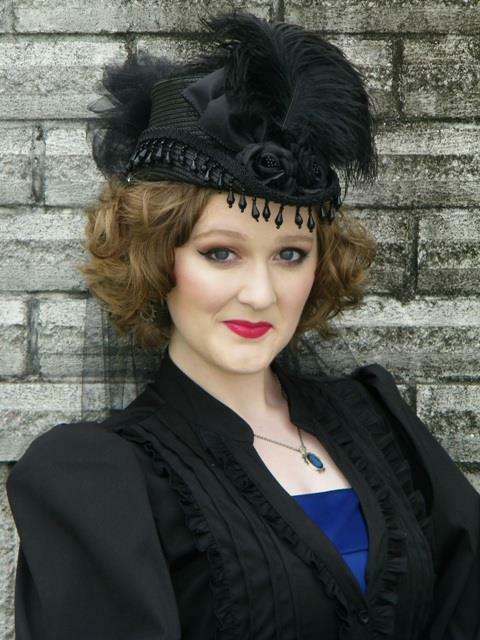 She resides in Texas with pup Mr. Darcy and kitties Lizzie Bennett and Lord Sterling. 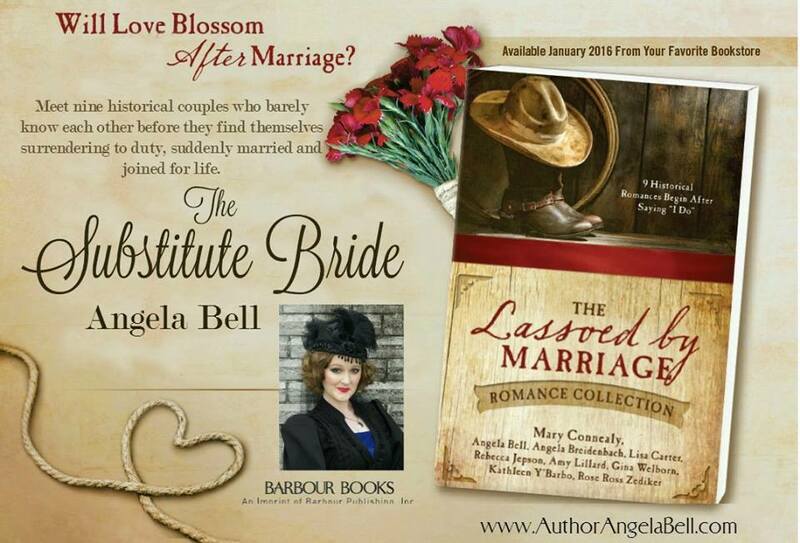 Angela’s Victorian Era novella, The Substitute Bride, just released in TheLassoed by Marriage Romance Collection. Pop over to her website, www.AuthorAngelaBell.com, to learn more and connect with Angela on social media. I love fancy and frivolous, but I am also the queen of simplicity in my family. 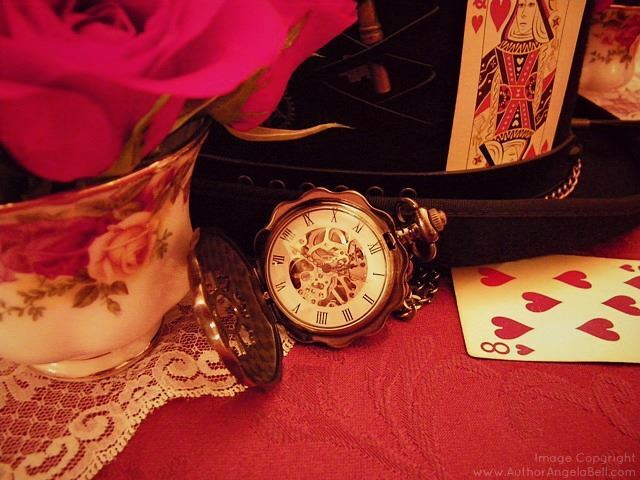 Whether it be make-up, fashion, or tea party planning, I do not like complicated. Complicated can very quickly cause me to hyperventilate. This recipe has twenty-one ingredients, fifteen separate steps, and takes six hours to make! Does it come with Downton Abbey’s kitchen staff as well, then? Therefore, if there is a way to simplify, I will do so every single time. Mix four ingredients and bake for ten minutes in a store-bought crust? Why yes, I think I will. I love how simplicity frees one from the burden of perfectionism and allows us to enjoy the extraordinary delight of celebration year round. Here are a few ideas to simplify your next tea party, so you can relax along with your guests. Yes, teeny tiny deserts and sandwiches are traditional tea party fare. However, I’ve found that preparing miniature delights can also take significantly longer than their regular sized counterparts. 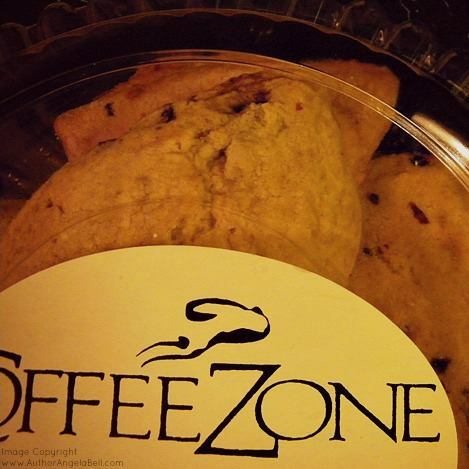 If you wish to spend more time eating than in the kitchen, opt to forgo mini portions. Normal-sized quiche tastes just as scrummy as bite-sized, trust me. Instead of feeling pressured to make all the party food yourself, simplify by hosting a potluck style tea. In the invitations, state that you will be providing the main course along with the tea and then ask those who RSVP to bring either an appetizer or a dessert. This alleviates stress from your shoulders and allows guests to feel more involved in the festivities by displaying their culinary skills. You should not feel obligated to invite ALL your friends, relations, and acquaintances to every single gathering you host. There is a time for large parties, but there is also a time for intimate get-togethers over a strong cuppa. By inviting fewer guests, you create a cozier atmosphere and simplify your prep work. Organizing a tea party for three is much easier than planning one for thirty. Arrange your sweets and savories on a kitchen counter or side board and let guests serve themselves buffet style. This is a great way to simplify your hosting duties because you spend less time on your feet fetching yet another round of scones. You don’t always have to host a traditional tea party at a long, elegantly decorated table. In my novella, The Substitute Bride, my hero Elliot arranges a tarp on the floor of his library, making a casual indoor picnic tea for the heroine Gwen. Following the same notion, pick a favorite room in your house and spread out a favorite quilt on the floor. There’s just something so special about a picnic! And by having it indoors, you can enjoy the charm of a picnic tea even during the cold winter months. If you don’t fancy a picnic but wish to try something other than the traditional dining room setting, simply move to the living room and down-size your table. Use whatever small table is available—tea-table, coffee table, or even an old trunk or study ottoman. Once you’ve selected your table, make a no-sew tiny tablecloth out of a doily or handkerchief. By downsizing the table, you simplify the amount of décor and china needed. And by having guests sit round the table on living room sofas, it makes for a more casual and comfortable vibe. 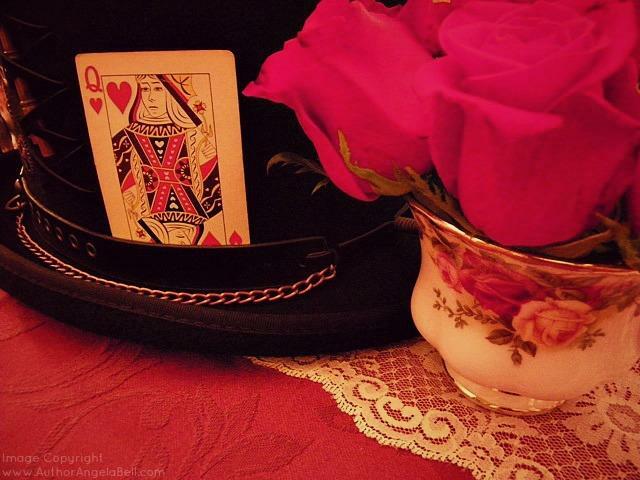 For more Ways to Simplify Your Tea Party, drop by my blog, 21stCentury Victorian Lady! Great Tips, I want to throw a tea party now. P.S. Your name is lovely! What another great idea for simplifying one's tea party, Melinda! I wouldn't have thought of inviting the guests to prepare the food, but then again, I have a teeny-tiny kitchen that doesn't accommodate more than two people comfortably. :-) But one day, when I have my dream kitchen with a center island and a window above the sink, I could see doing this! Thanks for sharing. I hope you are inspired to host another tea party.